http://www.bay12games.com/dwarves/dev.html -- Bay12 updated yesterday their dev notes re: artifacts, myth & world generation, and magic. It will most likely be several years before an appreciable amount of this stuff is implemented. Nevertheless, VERY interesting revelations. The word "ambitious" isn't really sufficient to describe the scope of what they want to implement, is it? The whole thing was fascinating, but one thing that stood out for me was the distinction they made between magic that's innate and magic that's learned (as through research). One of the first essays I wrote (around 1993) was basically a description of a categorization of systems of magic and the kinds of social structures you get depending on which system of magic exists. These cover most of the most popular systems of magic, but not all. Although there are magical objects in Tolkien's Middle-Earth, for example, a crucial form of magic is supplication: pleading in extremity for aid. Which brings me to another essay I wrote (in 2006) on the Lyndon Hardy novel Master of the Five Magics. Again, this list covers systems pretty well, but it's not complete, either. For example, it leaves out necromancy (similar to Hardy's wizardry but not identical), which (going by the Adams's wish list) is already a thing in Dwarf Fortress. It's great fun to see -- even in outline -- other people grappling with this idea of how to represent different varieties of magic in computer games, and what the consequences of enabling particular systems of magic may be on the societies in worlds where these forms of magic exist. 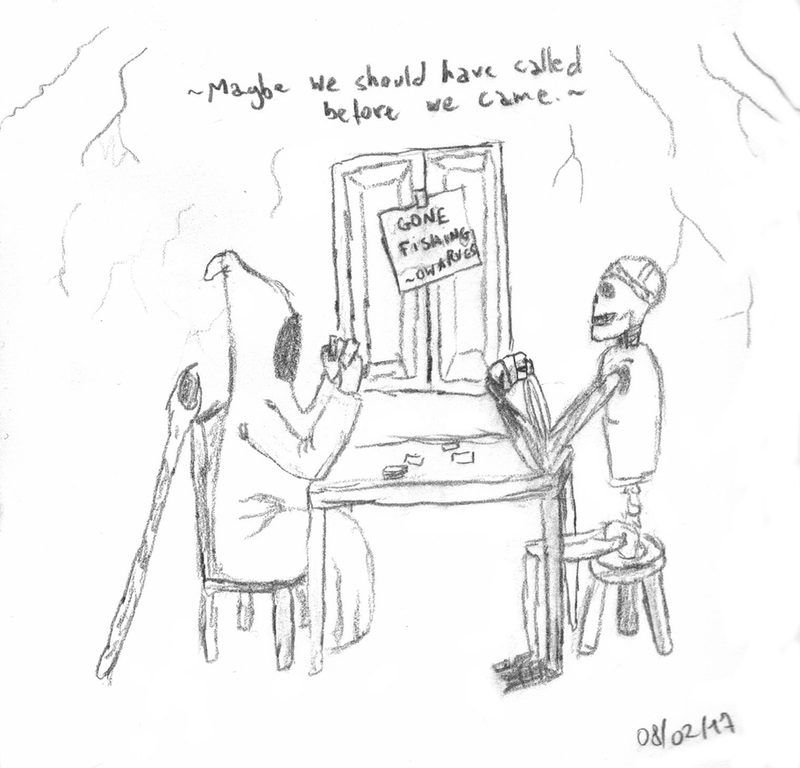 Necromancy is an outcome of the magic type, rather than a type in itself. Thaumaturgy: Manual control of the corpse, not overly effective, unless you can make it self-sustaining. Magic: The corpse itself, or a control object implanted in the corpse, is given power. This then controls the corpse. Sorcery: The traditional form of magic, spend energy corpse arrises. Wizardry: Summon a demon, then stuff it into a corpse. I would have a few other basic types to add I think. One for now, but I could come up with more with some time. Witchcraft: Uses Nature as the source of the magic, somewhere between Alchemy and Wizardy, not effective in highly urbanized environs. NCommander wrote: Looking at Dwarf Mode right now, what systems in your mind are currently "mostly placeholder" vs. more or less complete? Toady One wrote: Everything is subject to change. Some of them just won't change because I don't get there, but I don't really think of the game in terms of complete vs. incomplete so much. Just in terms of where the plan will take it, insofar as the plan has been made, and which parts of the plan are closer than others. There are lots of things that we'd like to merge (like the whole zone/pile/room/workshop/etc. ), but it's unclear what we'll actually get to... none of it feels very done to me. Is there anything that would survive the rewrites we already have posted on the new or old dev pages? Long live the new FotF! Just tried an embark with an aquifer to prepare for the succession game. 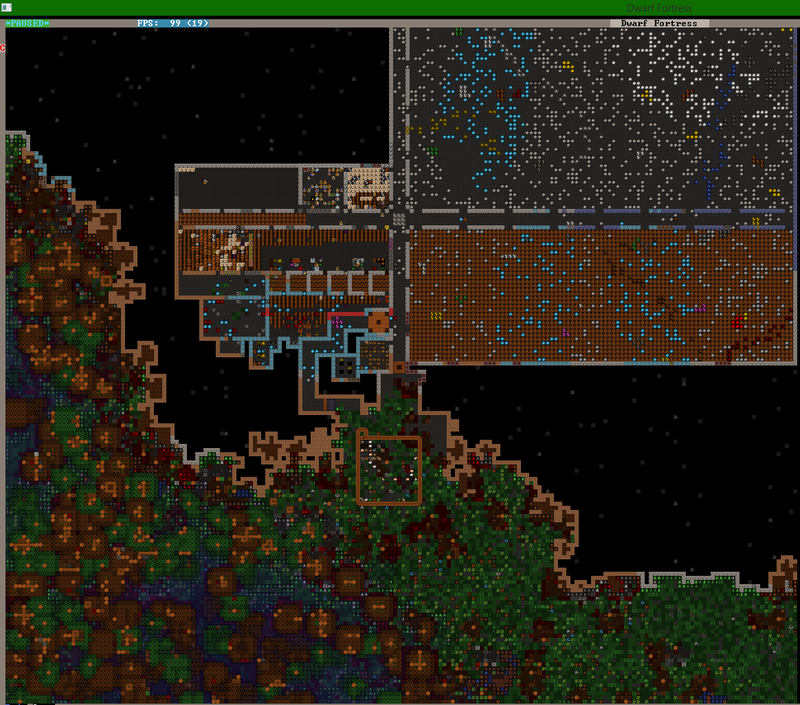 Of course I didn't pay attention while channeling to find where the aquifer was, and I accidentally flooded my fortress. What a strange game. One of my hens just knocked out a camel by kicking it in the head. Toady One wrote: Alright, I'm ready to move to dwarf mode for this release! The main features will be the ability to send dwarf squads off the map, artifact-based diplomacy with sieging forces and others, and artifact-interested questers and critters coming to the fort. Dwarf squads off the map in fortress mode!! This may mean you can actually attack goblin settlements. That would be seriously exciting. I expect pages of information, though. Hmm, maybe you'll be able to reclaim artifacts as well. "The Werepanda Ulco Otiicen has come! 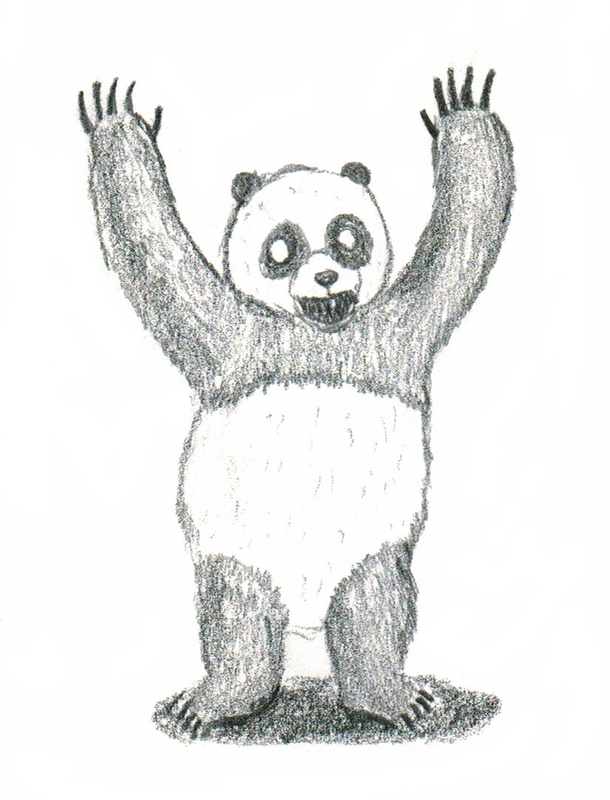 A large panda twisted into humanoid form. It is crazed for blood and flesh. Its eyes glow red. Now you will know why you fear the night." 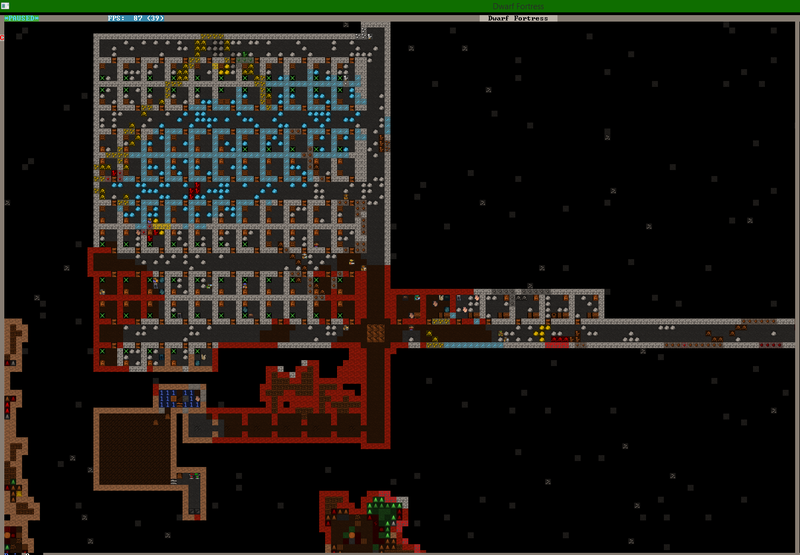 So, I got sieged by a necromancer and his horde of zombies and couldn't deal with that, so I just closed the doors to my fortress. Which resulted in them just wandering outside, aimlessly. Great pictures, Dino! Hope you come up with some way to foil the necromancer siege before you get migrants or a caravan! For Info: The main Stockpile for wood clocks in at 93x32 Tiles, adding up to 2976 Tiles full of Anti-Elven Demonstrations. The Stone pile will finish someday at 93x49 tiles, reaching 4557 tiles capacity. Oh, there's also my outside farm in the lower, left corner. 12x12 for a wooping array of 4x4 fields for all applications! So, uh... what are ya gonna do with all them logs? Build Barrels! Build Stuff! Build more Stuff! Be prepared for prolonged sieges! Never run out of wood again! Have all my peasants running around to keep them from idling uselessly! ...You needa build some megaprojects, bro. You'll never have idlers again. Want some help defending your fortress (or just want to do it in a more dwarfy way)? Try looking at some advanced trap designs. Want something cool and massive to define your fortress with? Try one of these megaprojects or these stupid dwarf tricks. Want a large stylish project that may not actually have any real "benefit" but looks really snazzy? Try one of these.